Recognising Architectural Styles. 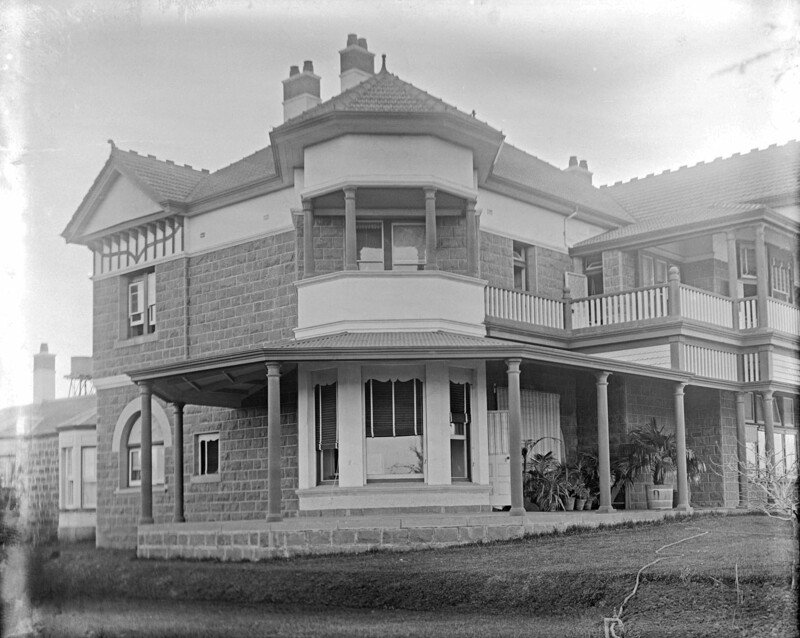 This day long program informs planners and others of the various architectural styles that characterise 19th and 20th century domestic architecture in Victoria. 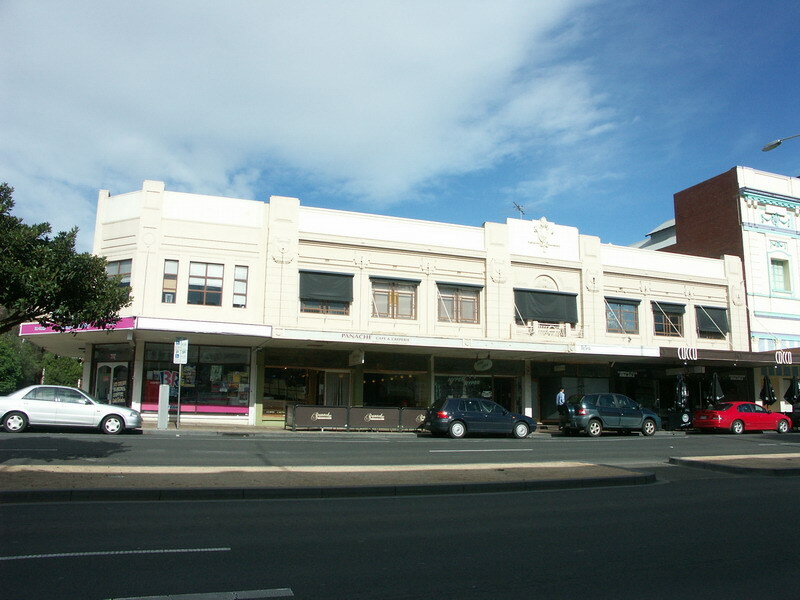 The program includes a walking tour in Melbourne where the various styles are identified. Facilitating Environmentally Sustainable Development & Heritage. This half day program outlines the issues relating to heritage significance and sustainability, through a presentation of the basic principles, as well as case studies of sustainable design measures to heritage buildings. David also provides annual lectures on heritage planning to La Trobe University (Bendigo campus). He is also a visiting lecturer and specialist supervisor to Master of Architecture students at Deakin University, giving his expertise to heritage and sustainability subjects.